We offer an affordable online remote computer repair service & support since 2001. Our remote computer repair is performed by experts in Ipswich and we assures you to get your computer working again anywhere and anytime. Call us to learn more. Onsite computer repair in Ipswich. Providing expert computer repair, virus removal, file recovery and Mac repairs services. Our fast, reliable service comes directly to you! We provide onsite computer repair services to both residents and businesses in the Ipswich area. WELCOME TO PC REPAIRS IPSWICH! Unhappy with your computer performance? 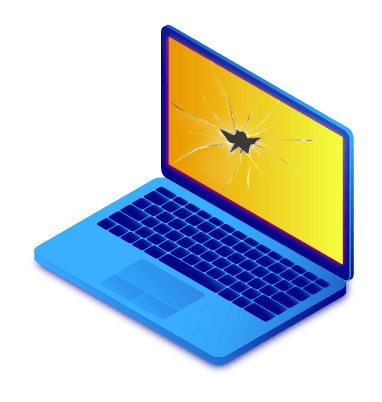 Thinking your PC is infected with a virus, spyware, or any other malware? Leave it in expert hands! At PC Repairs Ipswich we are able to detect and solve any problem, hardware or software, on your computer. We can troubleshoot, diagnose and fix in no time. At PC REPAIRS IPSWICH, we pride ourselves on giving both individuals and businesses professional service. Our dedicated Computers repairs/service technician in Ipswich, can solve all your computer problems. If you have any damaged devices out of warranty, and you want a quick and economical solution, Pcrepairsipswich is the solution you need. We offer you an efficient, and quality technical service, contact us now. Having Computer Problems?…You’ve come to the right place! Founded in 2001, PC REPAIRS IPSWICH is the ideal provider of Computer and Laptop Repairs service in Ipswich and surrounding areas. 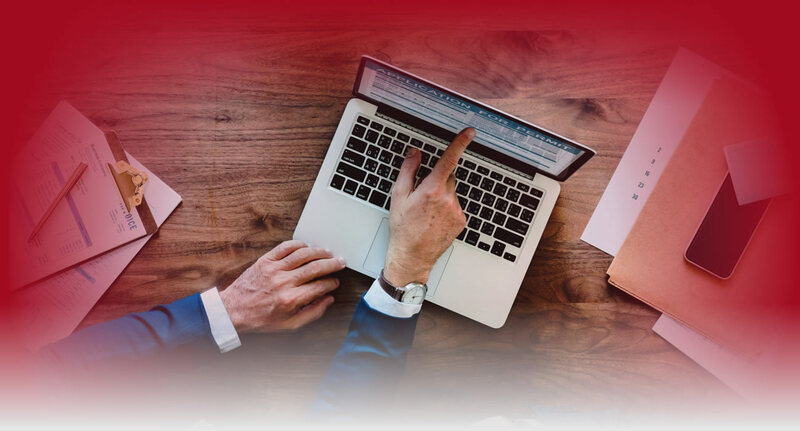 Over the past 18 years, we have grown and evolved with the IT Services industry to provide our clients with professional IT solutions including Virus protection, Network Setup, Data recovery, Hardware installation and more. Our certified IT engineers have the capability to provide efficient and economical solutions for all kinds of software and hardware issues your computer facing. We have achieved our success through our friendly and professional service. We also offer the most competitive pricing in Ipswich. To avail or know more about our services, please call us on (07) 3155 1699 or Email us @ support@ipswichcomputerrepairs.com.au and we will call you straight back. PC REPAIRS IPSWICH very much look forward to working for you. There are plenty of reasons that are responsible behind PC/laptop running slow. Our COMPUTER SPEEDUP service will help your computer run faster and more efficiently. Being in a remote location, assistance with computer issues has been difficult. Robert’s timely, thorough and successful attention to my issues has been most beneficial. His explanations have been in depth and understandable. I feel a great relief knowing that Robert is available to give me the support that I need. Very satisfied! I would definitely like to recommend this business. Not only does it have professionalism and ethics but the owner knows his work.For any type of computer problems; I would recommend Robert at Zoo Computer Repairs. You can message us through the website or you can give us a call at (07) 3155 1636. How long will it take for you to finish repairing my computer? Most of our repairs can be finished within the day. Some might take overnight but we will always let you know beforehand. How do I know if my computer can still be repaired or if I need to buy a new one? We can diagnose your computer to see what repairs it needs. Depending on the repairs needed, we will evaluate whether it’s more practical to avail repair services or to purchase a brand new computer. If you decide to buy a new computer, we can also assist you or we can build you a custom computer based on your needs. We operate every day of the week from 7am to 10pm. We are also open on holidays! What brands and models do you support? We support computers and laptops of all brands and models. My computer has been infected by a virus. What can I do? What banks are accepted in payment? We accept transfers from all major banks. My computer isn’t working but I don’t know what’s wrong with it. Can you still help? Definitely! It is our job to figure out what’s causing your computer to malfunction. Just give us a call and we will identify the problem. 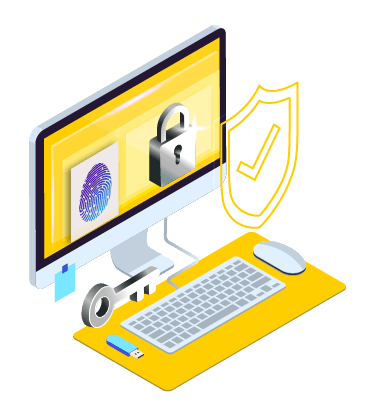 We always make it a point to secure your data first before proceeding with our repairs so you can rest assured that your data will be safely backed up to avoid losing any. Do you provide repairs for Mac? Yes! We have Apple Certified Technicians who can provide any service or repairs your Mac or MacBook may need. Do you provide services for small businesses? Yes. In fact, we prioritize small businesses because we understand how important computers are to keep your business up and running. Do you have computer parts for sale? Yes. You can buy your needed spare parts from us. We also bring along computer parts when we provide onsite repairs.